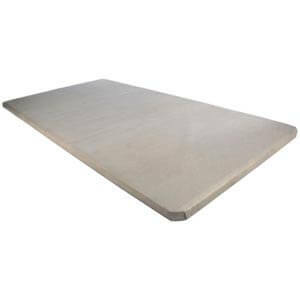 A Bunkie board is simply the foundation for a bunk bed, much like a box spring is to a traditional bed, though the Bunkie is considerably thinner. Both serve the function of providing support. One Slat Roll for Wood Bunk Bed. Safety Tested and Approved. To use instead of Bunkie Boards. Available in Twin, Full or Queen Sizes.